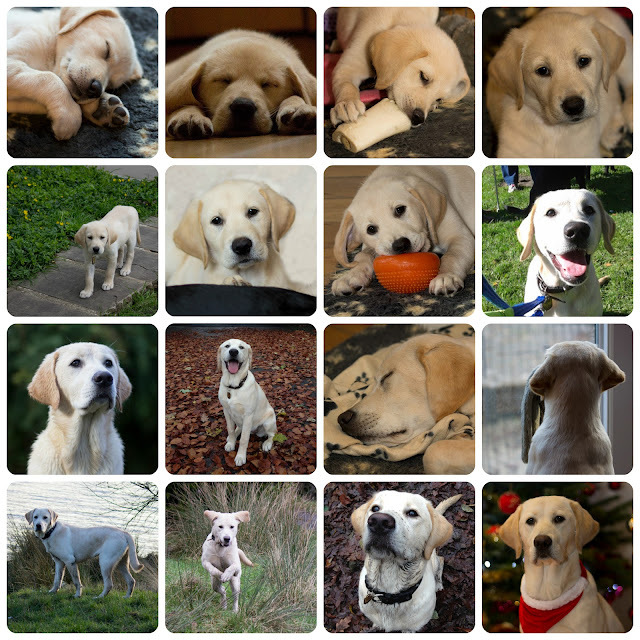 Twiglet - Guide Dog Puppy: Time flies! Twiglet 7 weeks to 7 months. Hasn't she come on?! It's been lovely to find out what Gypsy has been getting up to as well. Another 'my how she's grown' post.